Full Moon is Sunday, March 12th at 8:54 Mountain Standard Time. I see a Divine pattern emerging in this week’s reading. Looking back over the last few weeks we received a lot of information about Divine Timing. This week, we begin a new cycle which will truly propel us forward with the catalyst of Sunday’s full moon. We begin with the manifestation and trust card with Archangel Raguel telling us that everything is in Divine Order. Now is the perfect time to fine tune anything you want to manifest and to tweak your vision and intention. Intention is the power behind manifestation, so if you know what your intention is . . . it will give motion to manifestation, and action to heart’s desires. We have been working with this both consciously and subconsciously, for a few months now. The archangels are asking us to trust that everything is, in Divine Order. This can be challenging at times, because Divine Order may be in direct conflict to how we’re feeling, especially coming up on the full moon. This weekend is perfect for study, workshops and quiet reflection. Archangel Jophiel asks us to beautify our environments by clearing out clutter and getting rid of unwanted items. Clear the energy around you with Archangel Michael, smudging, or anyway that works for you. Have a great week everyone, as always I’m sending you good vibes! 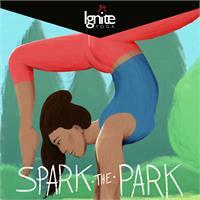 If you ever thought you might like to try a Yoga class here’s a great opportunity. 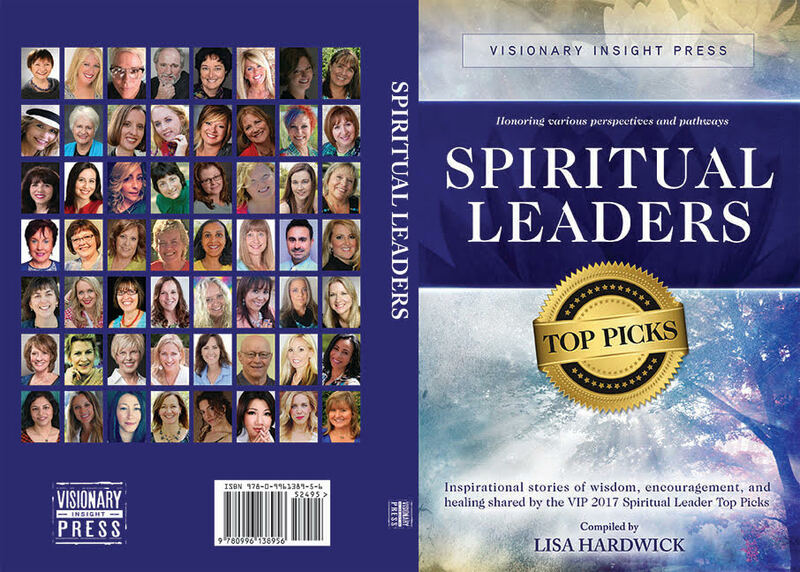 I will also being facilitating “The Magic of Healing with the Archangels” workshop from my essay in the new anthology “Top Picks Spiritual Leaders,” by Visionary Insight Press. I have read the entire draft of the other stories by my fabulous co-authors and can’t wait to get my hands on the hard copy. Release date to come soon!